Herberger House | Historic Jacksonville, Inc.
We fell behind schedule in posting our History Trivia this week so we’re making up for lost time! In 1876, John Herberger was deeded almost the entire block on which the house at 415 W. Oak now stands. He had probably arrived in Jacksonville only shortly before he purchased the property. 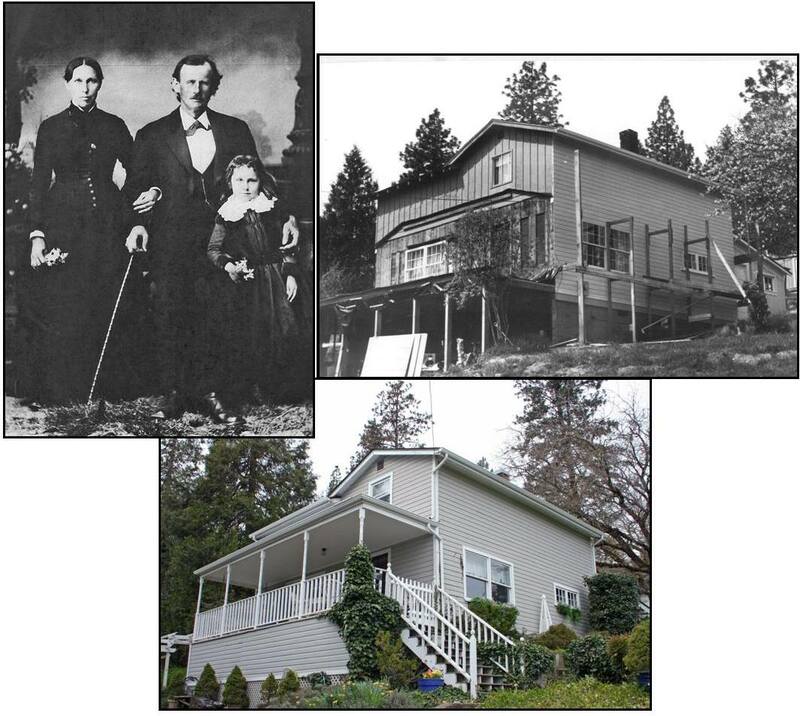 Born in Austria in 1839, Herberger was a carpenter by trade so very likely constructed his home around 1877, providing his future family a lovely view of town and valley. Sometime after 1880 he married. He and his wife, Belle Elizabeth, had one surviving child, Mary Barbara. John died of “consumption” (tuberculosis) in 1899. Per the 1990 U.S. Census, the widowed Belle became a landlady, running her home as a boarding house until her own death in 1911.